App data backup - Backup both your app and data and secure yourself. App data backup feature which literally means back applications and data. Most of the applications have the capability to backup the apk. But very fewer applications have the capability to backup data. I am going to explain you with two apps one for Non-rooted Users and Rooted users. 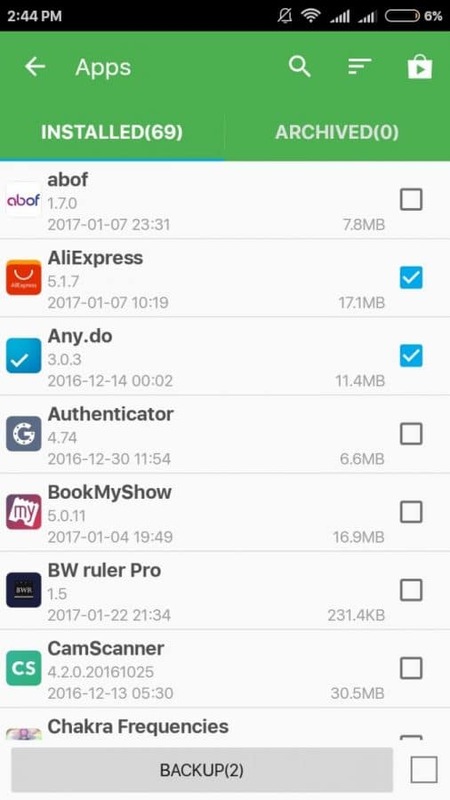 Backup app for non-rooted users and with data for rooted users. All the applications which are installed are displayed here. You need to select which are all the apps you need to backup. then click backup. Once you backed up, All your backups will be stored in Archived on the right column. So when you need to restore you can click on Archived.App data backup made easier. There you are going to see the application list which is backed up. You need to select the application which you need to restore. 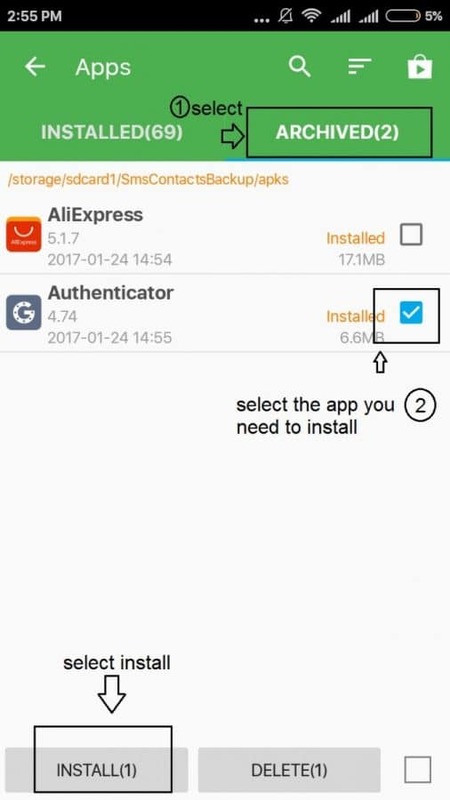 Just select the app which you need to restore and click install. The apk which you selected get installed. This main advantage of this method is that we can backup the rarely used apps so that it won’t eat your storage and you don’t need to download the app every time when you need So that you can keep a copy of the app which you use very rarely. Whenever you use you can install and uninstall after use. If you are a rooted user then it’s great!. Because you can backup app as well as data in it. You can transfer entire app and data to other mobile and resume whatever you have done with your app. If you are a rooted user you have greater privileges. 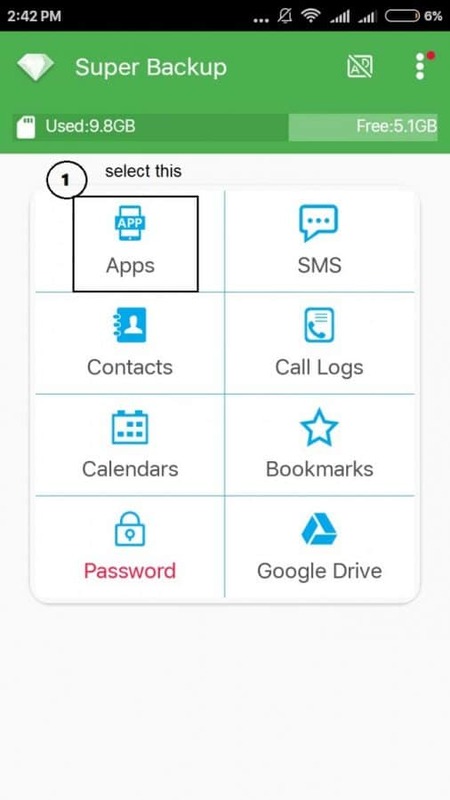 Follow this step Backup app and data. Thanks a lot for visiting my blog. Hope you got what you wanted. Please like and subscribe for future posts.